It is the dawn of a new year, and why not make some fun and exciting changes to go with it? There are various things you could do to make your life more enjoyable and fun this year. 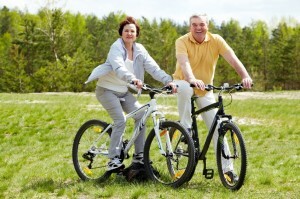 Moving to an active adult community is high on the list. Yes, it is true! Let us give you four reasons why you should. 55+ seniors retiring in Washington can consider one of the best active retirement communities in the area, Trilogy at Redmond Ridge. 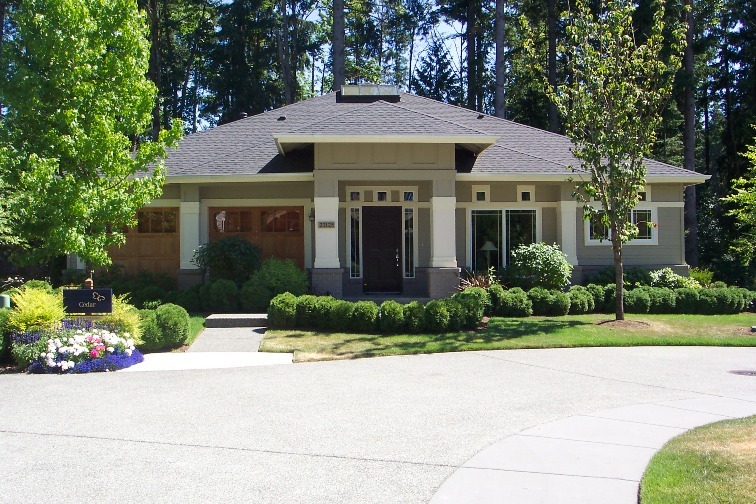 This retirement community is located just minutes outside Seattle between the Cascade Mountain Range and Puget Sound. This is a resort-style community where you get the choice of enjoying the beauty of a tranquil setting and the conveniences of modern amenities. 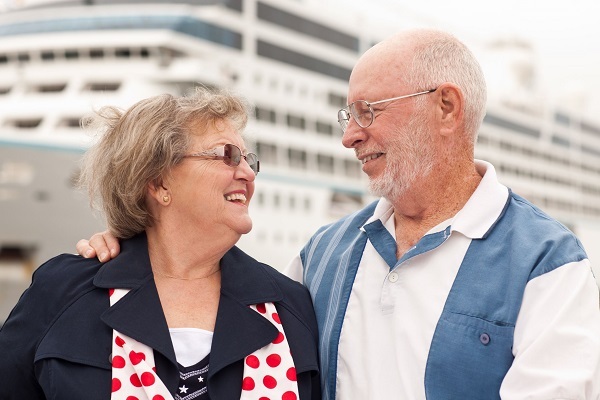 Let’s take a closer look at this excellent 55+ retirement community…. A new home requires so much work. One of the most important factors to consider, in your new home, is its color and art. Some people prefer coloring every room in their home in a different color, while others stick to the same throughout. Whichever method you prefer is your choice, but did you know the color of your home can make a significant difference to your mood? Some seniors, even when they are aware of the benefits of living in an Active Adult community, may not think it is viable financially. When depending on a pension, the cost of relocating to an active adult community might seem a farfetched luxury. When the budget in hand is not large, the sacrifices you need to make in terms of expected facilities and amenities in a home becomes high. Yet, when you are in your 55+ phase, you need certain amenities and features, irrespective of pricing. This is why it may not be so easy finding the right home to suit your requirements, at a low budget. 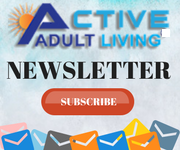 However, the good news is that it may just be possible for you as there are several active adult communities with homes priced under $150,000 that are built with the active adult in mind. 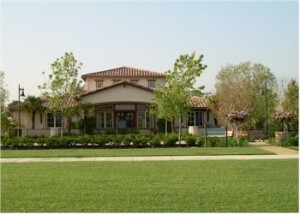 These homes are equipped with facilities that make it worthwhile relocating. Take a look at some of the communities that offer homes that are available to you at highly affordable price tags. 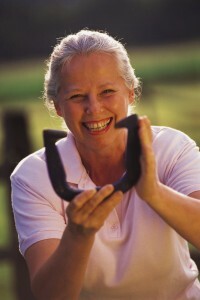 All women of a certain age go through menopause. This brings their biological capabilities of child bearing to an end and in some senses, a new found freedom to their lives. While it is all good on one front to reach this stage in life, menopause also raises the risk of so many illnesses that include osteoporosis. Bones become brittle and weak when osteoporosis occurs. The risk of osteoporosis is extremely high in women who go through menopause. This is because with menopause, the estrogen production in the body slows down. It is Estrogen in our body that prevents the bones from becoming brittle and weak. While it is not possible to stop menopause or the dwindling of estrogen production, you can prevent the onset of osteoporosis in other ways.